ELITE MOTOR REPAIRS in Liverpool can answer questions about car servicing and repairs. Our team of experienced personnel can help you select the right car servicing options. Car owners in Liverpool are advised to ensure periodic servicing and repairs of their cars. 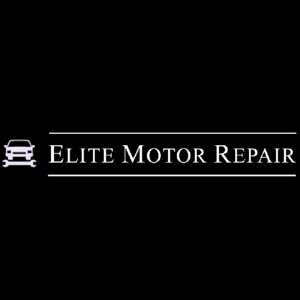 With over 21 years experience, Elite Motor Repair offer a fully guaranteed list of expert services including MOTs, Repairs, Servicing, Clutches, Tyres, Brakes, Tuning and much much more. A regular service of your car is as important as your regular health check-up. Getting your car repaired is like getting treatment from a doctor. To keep your car in good shape, make sure that you arrange regular services and timely repairs.